Six years ago, Christina Smith’s engineering career was long behind her. In January of 2010, she sat down for the first time behind the desk in her new Huntsville State Farm office, a newly minted agent, unsure of what to expect. She was thoroughly trained, competent, and ready to serve, having been appointed to this agency for a retiring agent. Her previous engineering background made her a natural fit for serving Huntsville, where hundreds of engineers lived and worked. “We tended to speak the same language,” Christina recalled. Today, those first few weeks of her new agency are a distant memory. 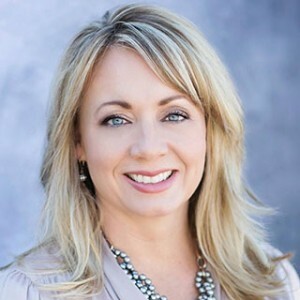 Christina is a busy agent with five licensed team members in her office, and more than 85 State Farm products she can offer her clients for every touchstone in their lives, from home mortgages and car loans — and the insurance to protect both — to banking and checking accounts. “It’s given me an opportunity to partner with an integrity organization that shares the same values that I do as a business owner. That was the appeal for me. I was able to join an organization that basically spreads the values of respect and kindness,” she explained. 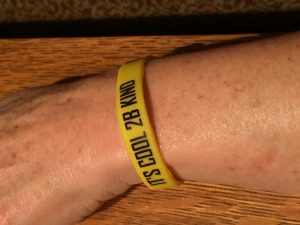 The Kindness Revolution is a grass-roots organization that encourages people to hand out the signature wristbands recognizing those who do acts of kindness. Their “Spirit of Kindness” awards are given to students, volunteers, employees and organizations. Last week Christina presented an award at a local pre-school, and recently spoke to the American Heritage Girls Club about this growing movement. There are many unsung heroes in the community, from first responders and police to small business owners, and Christina looks forward to ensuring they are acknowledged, since most volunteers tend to fly under the radar and not call attention to their good works. “We’re just getting started — there are so many deserving recipients out there,” she declared. 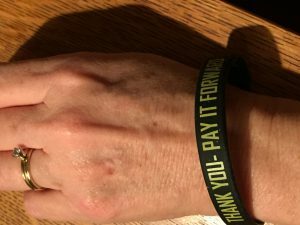 It wouldn’t be surprising if someone tapped Christina on the shoulder one day, gifting her with a Kindness Revolution wristband, coming full circle. 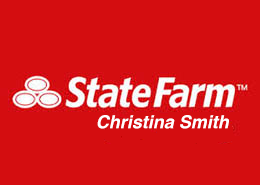 For information about the State Farm products Christina offers, please call the Christina Smith Agency at (256) 270-9898 or visit http://christinasmithagency.com. If you are interested in participating in The Kindness Revolution, Christina would be happy to share more information about it, as well, or you can visit her Facebook page at CSmith.ThekindnessRevolution.org.